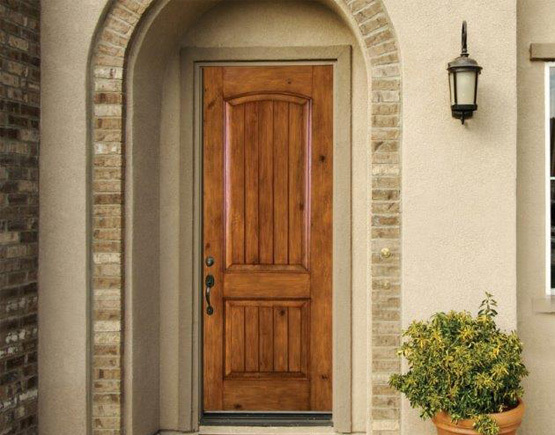 Whether you are a home owner, remodeler, or builder, you're looking for a high quality entry door that can add curb appeal, warmth, and energy efficiency to the home. At Mead, we have made a major commitment to both Therma-Tru Doors and Acclimated Entry Systems in terms of in-stock, selections, and ability to provide our customers information, endless choices, and best value. 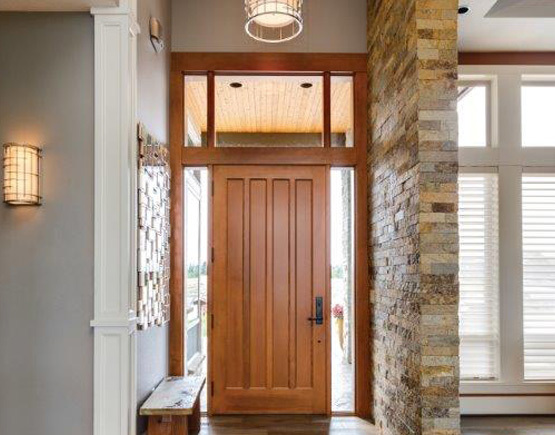 Therma-Tru® offers hundreds of beautiful door options, including multiple textures, panel styles, glass designs, sidelites, and transoms to complement a variety of architectural and personal styles. 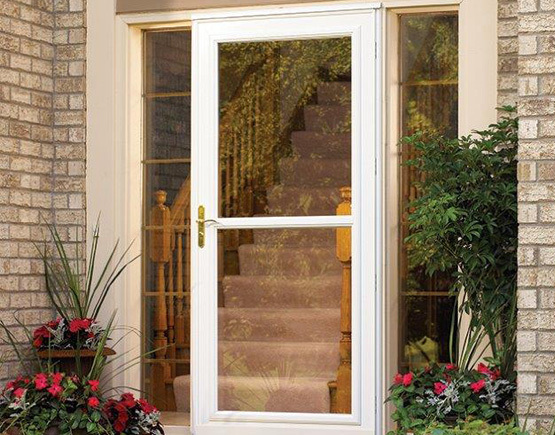 From their broad range of beautiful and high-performance fiberglass door systems to their full-system warranties. Acclimated Entry Systems® surround your choice of a beautiful wood, fiberglass or steel door with a "climate enhanced" frame and sill system. Crafted with pride by the experts at Bayer Built, this entry system is designed and built to meet the rigors of our Midwest climate and is now available in an array of factory applied finishes. Waudena Millwork has become the recognized leader in the industry for providing only the highest quality products while providing a great value for your dollar. Whether your style is traditional or contemporary Waudena Millwork offers a diverse collection of products to suit your needs. 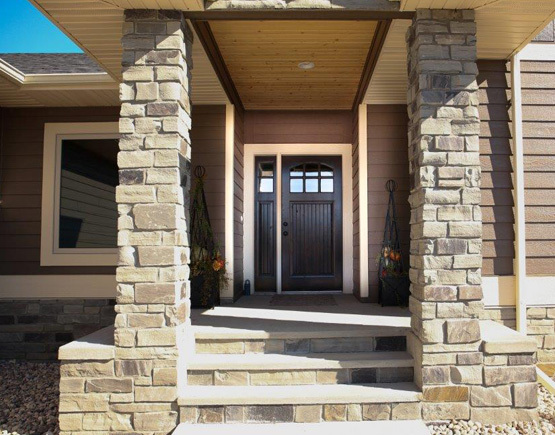 We also feature storm doors by Larson, who build storm doors that last. They are energy efficient, stylish, and innovative and most importantly a great value to you and your family. 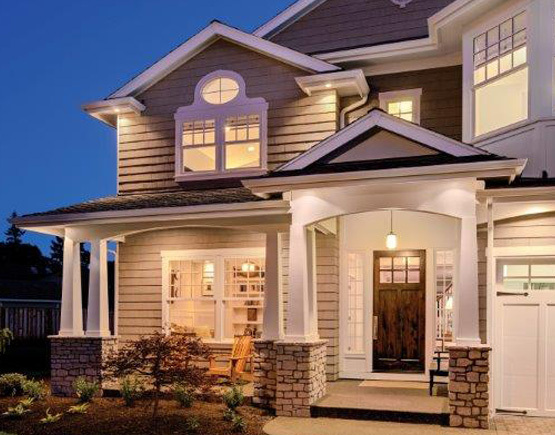 Whether you want to showcase your entry, seal a draft, let light in, or ventilate, Larson storm doors can help you add further value to your home. Renovating your home or building from the ground up? We have what you are looking for, when you choose Andersen you are choosing high performance, dependable product and a brand you can trust.